We have sadly taken the decision not to reapply to the RVC (Royal College of Veterinary Surgeons) Practice Standards Scheme as we felt it had lost its way and had become too focussed on box-ticking rather than actually looking at the quality of the work being done (a trend I see in many organisations today). Whilst being a member of the scheme we had certain standards to achieve which included areas such as the operating theatre. To this end we undertook an extensive refit of our theatre in October 2008. 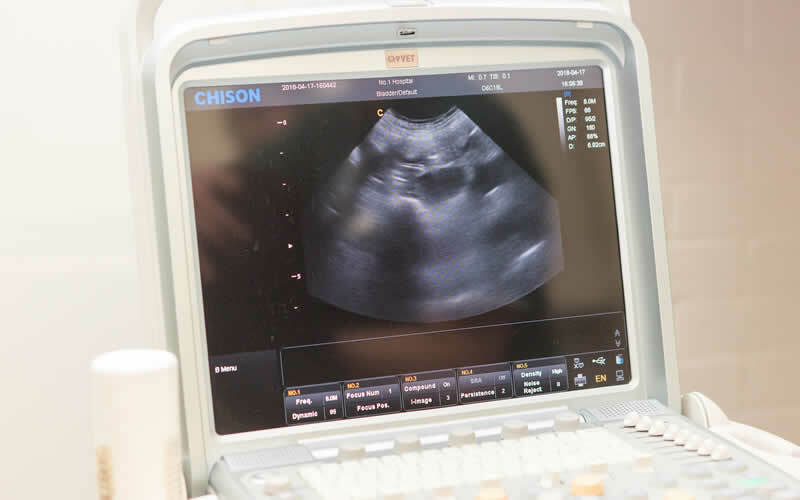 The requirements did not only include fixtures and fittings however and we were obliged to meet certain standards of practice in areas such as anaesthetic monitoring, sterilization and patient monitoring. We had many of these criteria in place long before our entry into the scheme and continue to ensure they are met now we are no longer members. We feel our staff are better focussed on the animal’s welfare whilst in theatre as they are no longer obliged to note and record superfluous data and fill endless paperwork. We are still bound by the code of ethics and standards that membership of the Royal College of Veterinary Surgeons imposes on each registered veterinary surgeon and veterinary nurse, so you can rest assured that your pet is still protected in these ‘unseen’ areas. We have an extensive range of equipment for monitoring including ECG (to monitor heart rate and rhythm), Pulse Oximeter (to measure the levels of oxygen in the bloodstream) and Blood pressure monitor (Sphygmomanometer). Likewise with the surgical equipment – we have many specialised tools to help us perform the various surgical tasks we undertake. We have a separate ‘prep’ area and a modern autoclave to help ensure facilities meet the highest standards. Our most important asset, is however the staff and they are obliged by us and the Royal College to undertake continued training to ensure they are up to date with all the current methods and techniques. So when you request to see a particular veterinary surgeon and they are ‘not there’, remember they might not be on holidays again.